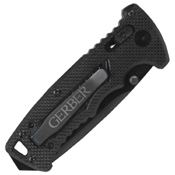 Gerber DMF Manual folder model 31-000583 comes with a partially serrated tanto blade. 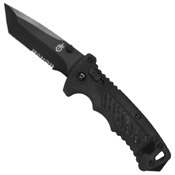 The knife’s reversible pocket clip and wedge lock will ease you in carrying and opening. It comes with a textured handle to enhance your gripping capabilities. The pommel has a striking surface which you can use to assist you in defence or emergency exits. 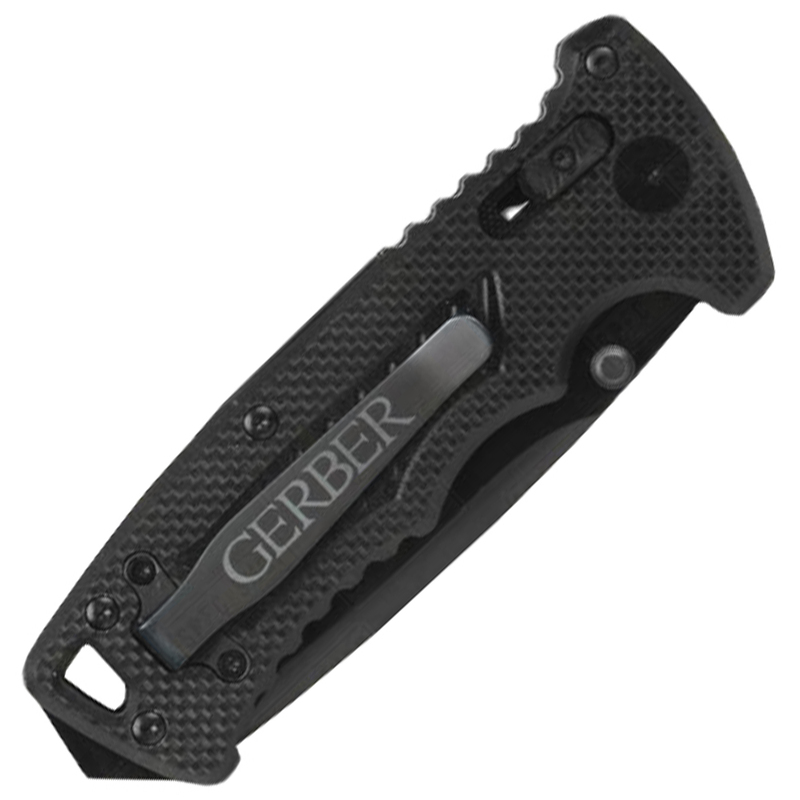 When all of these features are combined together, what you get is a Gerber DMF Manual Tanto; an excellant tactical knife.